It’s hard to believe we are two-thirds of the way through 2014! Time sure isn’t slowing down, so I’m finding that goals are helpful for me staying on track of things I want to try, complete, or be more intentional about. 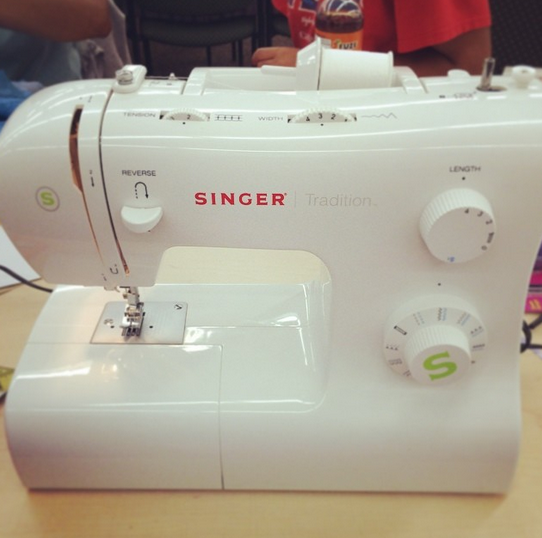 take a sewing class – check! Hopefully will take class #2 this month! sew table skirt – Crossing my fingers that with sewing class #2, this one will happen! complete two sets of invites – first set went out last week, second set was finished about 5 hours ago… whew! start searching for a new headboard and bed frame – the search for the mattress went so well that we bought one! still on the search for a bed! Great lists. Well done I like the idea of a monthly list as it breaks the huge 101 list down. Your fitness goals are inspiring and so is the social media break. If I did a social media break a lot more of my challenges would be done that’s for sure. good luck!